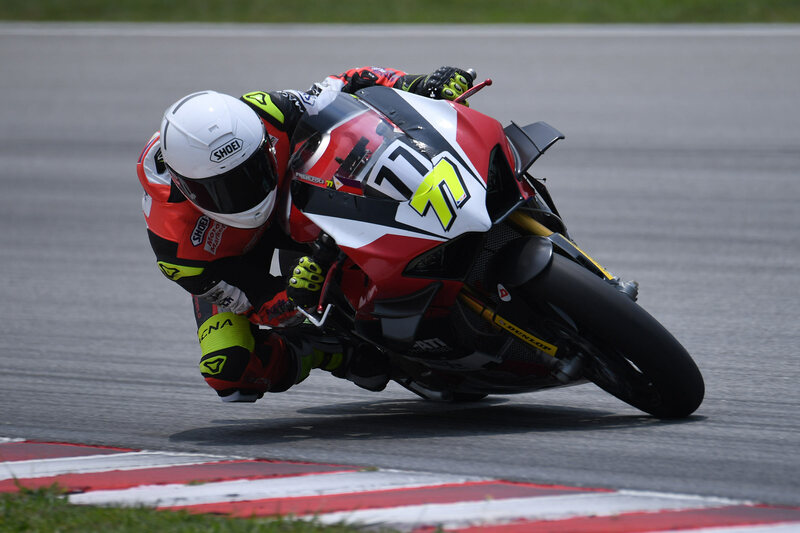 Tricky weather conditions challenged the inaugural ASB1000 (Asian Superbike) class of the FIM Asia Road Racing Championship (ARRC) last March 8-10 at the Sepang International Circuit. 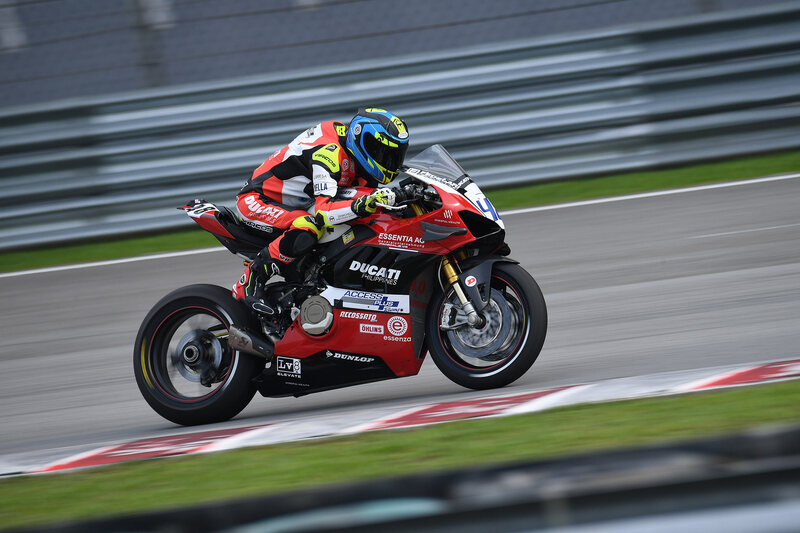 Access Plus Racing-Ducati Philippines-Essenza, comprised of Filipino TJ Alberto and Swiss-Italian Jonathan Serrapica had a decent showing in the tough race class. The ARRC had its Pre-season Test right before the first round. 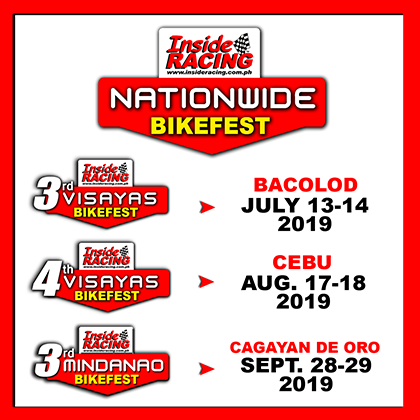 The ASB1000 is currently the series’ highest level of competition and offers a regional platform where riders graduating from their respective national championships can compete. The ASB1000 are using FIM Superstock 1000 regulations with machinery that is equivalent to what is being sold for the road going public. Alberto and Serrapica are using Ducati Panigale V4 R race bikes provided by Ducati Corse in the series. 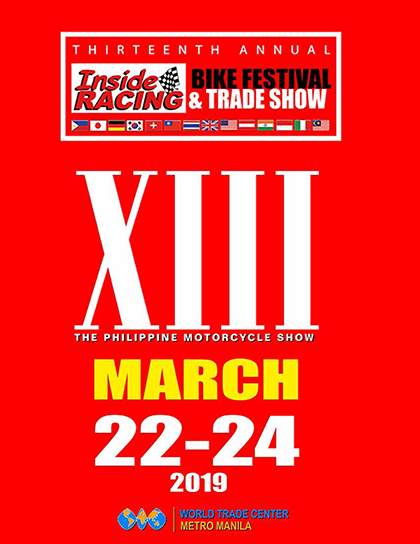 The Access Plus racing team has been successful and victorious in the Philippine racing scene for more than a decade and now ventures into international racing. Alberto was 9th in qualifying while Serrapica was 13th at the starting grid. The two both finished their first ASB1000 race as Alberto crossed the finish line 7th while Serrapica placed 8th. Race 1 which had 11 laps saw Alberto and Serrapica’s consistency as other riders have crashed. Race 2 was tricky and challenging at the same time as rain poured, drenching some parts of the Sepang Track. With some parts of the 5.542 racetrack wet and the rest dry, the riders’ skills were challenged. Serrapica impressively moved up to the 9th position by the second lap but unfortunately slid of the track amidst the rain just as he was just getting close to P7. Serrapica got up and rejoined the race but crashed again and was out of the race with only two laps remaining. Alberto on the other hand, held his own and an overtake to finish in 6th place was his highlight in the 11-lap Race 2. After a productive first round, Alberto is ranked 6th in the overall point standings while Serrapica is 11th. The second round is scheduled on April 25-28 at the Bend Motorsport Park in Australia. 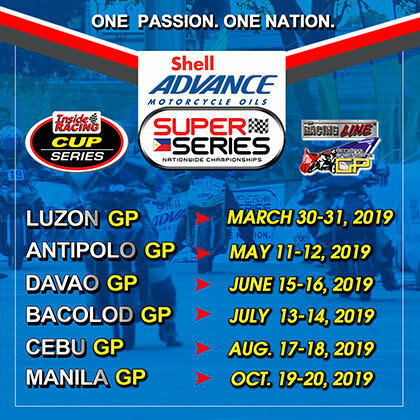 Team Access Plus Racing-Ducati Philippines-Essenza is sponsored by Access Plus Group, Ducati Philippines, Essenza, AELLA, Dickies Philippines, Öhlins Philippines, Century Hotel Angeles City, LV8, and Pradera Verde. With one step at a time, Access Plus Racing-Ducati Philippines-Essenza is sure to gain ground in the high level ASB1000 class of ARRC, proudly carrying the Filipino flag and talent in the international scene. 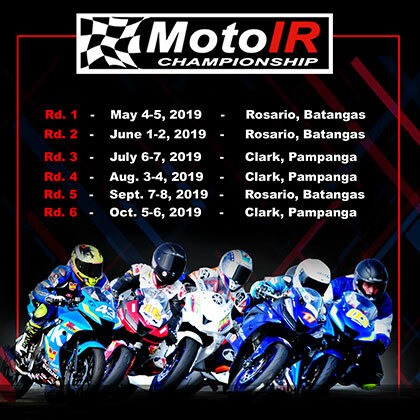 TJ Alberto is one of the top Filipino superbike riders with racing experience not just in the Philippine Superbike Championships but also in the Italian Superbike Championship and European Superstock Championship. Serrapica, meanwhile is a former Malaysian superbike champion. 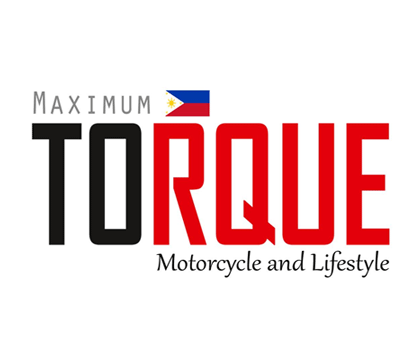 Team Principal Toti Alberto, TJ’s father, is a champion and prominent figure in Philippine motocross and superbike in the past years. 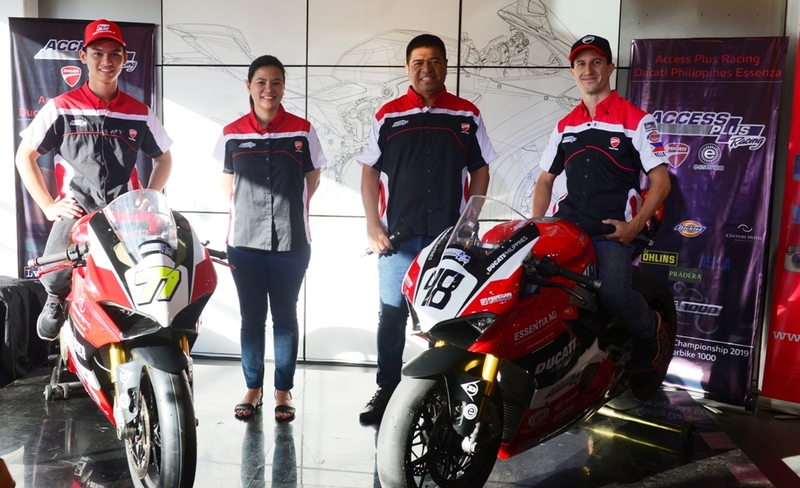 Good luck Access Plus Racing-Ducati Philippines-Essenza in the remaining rounds of the ASB1000!